Eggs are touted to be the most nutritionally complete of all protein sources. 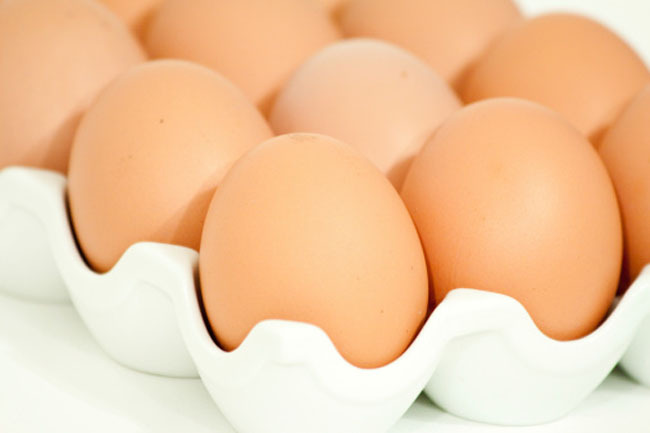 When trying to lose weight, use the egg whites and throw out the yolks to avoid saturated fat. 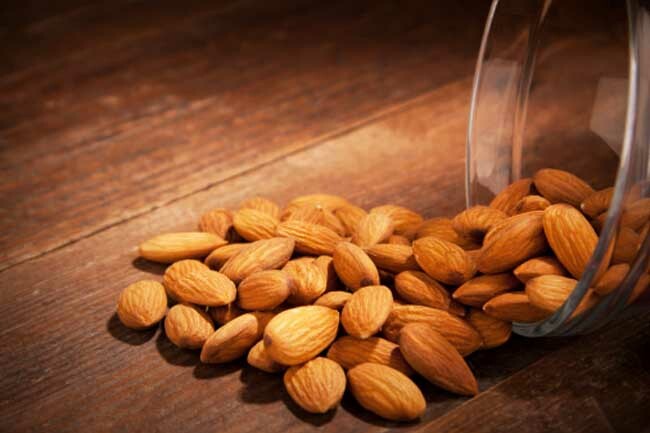 A handful of raw almonds make an excellent snacking option. It would be a great idea to keep healthy snacks like almonds in hand to keep you going until your next meal and not falling for hunger pangs. 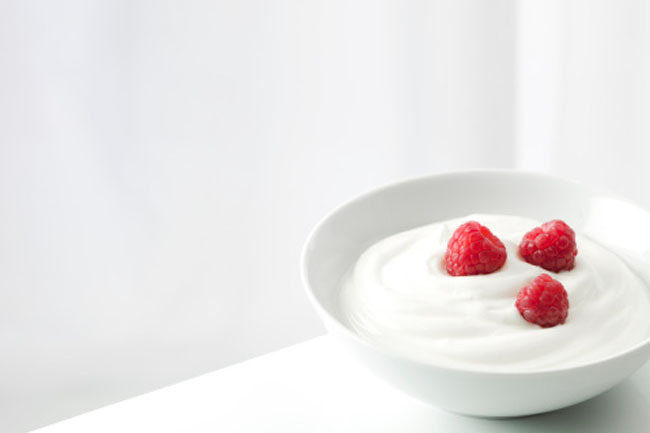 You can add a spoonful of yoghurt to your meal for your dose of protein. Or else, have it on its own as a snack. Not only does it keep you full but it also has significant health benefits such as of keeping blood sugar levels in a healthy range. 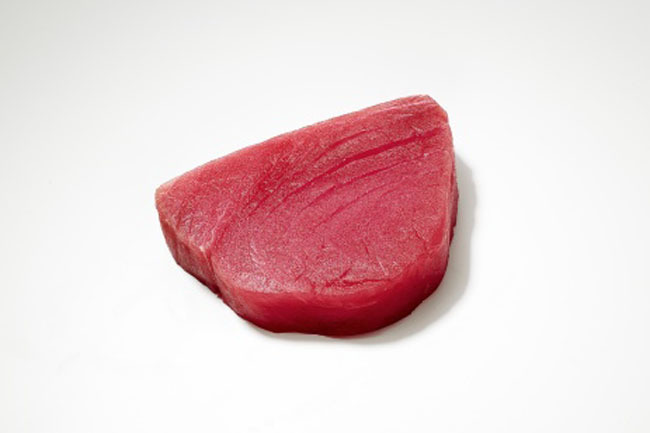 Red meat such as beef, veal, lamb, and pork should be eaten lean and in moderation to lose or keep weight off. Too much of red meat can increase inflammation and raise the risk of cancer. Moreover, processed meats should be avoided. 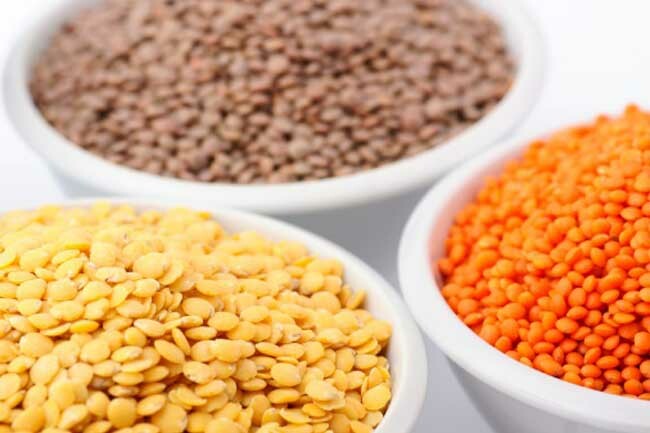 Lentils are a great source of protein and also contain plenty of fibre. This is the reason why it keeps you satisfied after a meal. Besides, lentils make sure your blood sugar levels are balanced. 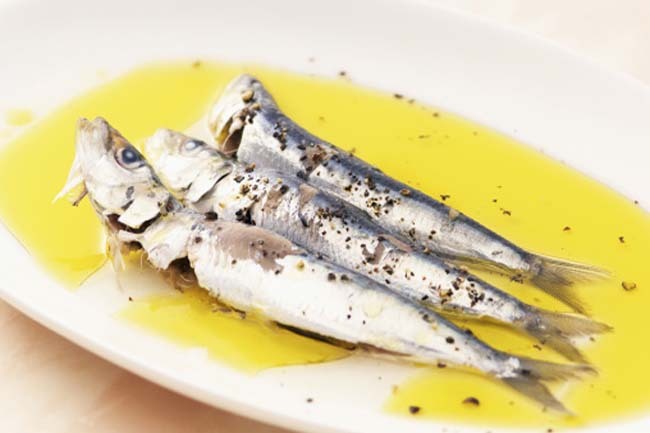 Oily fish are known to be the richest source of long-chain omega-3, but are also an excellent source of protein. Fish such as salmon and sardines contain healthy fats and protein to keep you satiated and your weight down. 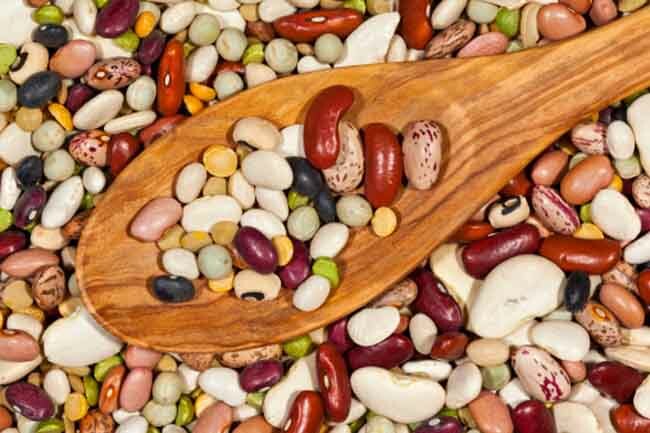 Beans are excellent vegetarian sources for protein and are high in fibre, which helps you to stay satiated. However, beware of some varieties that are high in carbohydrates and interfere with weight loss. 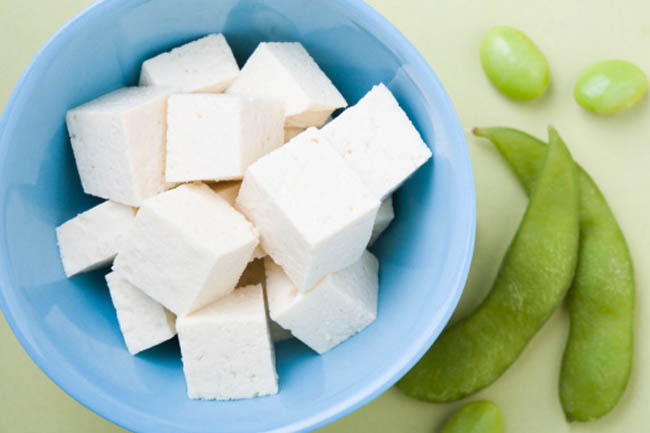 Tofu is a high-protein meal base besides being a good source of healthy fats and nutrients. Moreover, it has high levels of phytoestrogens that keeps cancer at bay.